Epic Games’ Fortnite Season 5 is now live and the “Worlds Collide” shenanigans have finally been made clear. Check out the intro cinematic trailer along with the Battle Pass reveal and Battle Pass overview trailers below. As many have suspected, Fortnite: Battle Royale’s map has been crossed over into by other worlds, resulting in a new biome (Desert) and two new locations – Paradise Palms and Lazy Links. There are other places of interest that lay waiting to be discovered like a Viking ship, ancient statues and much more. Don’t worry though, it seems the Durr Burger mascot is back in Fortnite where it belongs. The Fortnite Season 5 Battle Pass is also live, costing 950 V-bucks and featuring a series of new challenges. Purchasing the Battle Pass will instantly unlock two new skins and players can continue levelling up to earn exclusive rewards like gliders, skins, emotes and much more. Almost as a shot at the Sanhok Event Pass for PlayerUnknown’s Battlegrounds, Epic Games also clarified that any items earned from the Battle Pass are yours to keep. 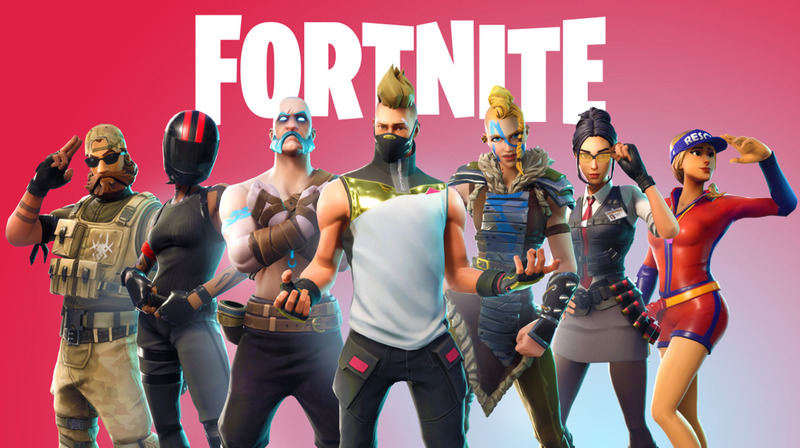 What are your thoughts on Fortnite Season 5 thus far? Let us know in the comments below.